We all appreciate the incredible places we get to see in the course of researching the countries and properties we recommend here at Aardvark, but this extract from Victoria’s Mozambique trip report was a particular highlight. 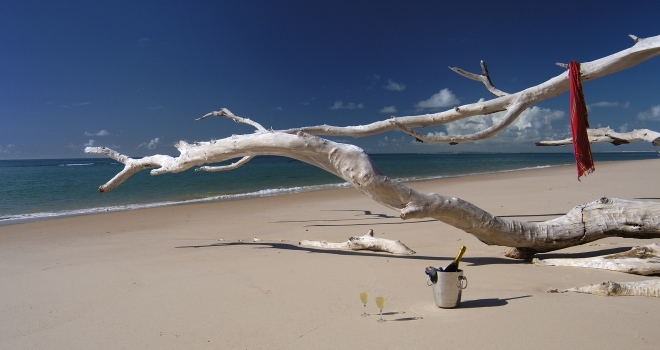 If you are after pristine and utterly remote beaches then Mozambique is well worth visiting. There is a clutch of spectacular beach properties benefiting from excellent levels of service, delicious food, wonderfully friendly people, and offering a range of land and water based activities. The two main Mozambique beaches to consider are Benguerra Island in the Bazaruto Archipelago off the coast of Vilanculos in the south. Or the string of the 30 small Quirimbas Islands off the coast of northern Mozambique. Benguerra is a small, rugged island of about 55 square kilometres and surrounded by clear waters in every shade of turquoise and blue under the sun. 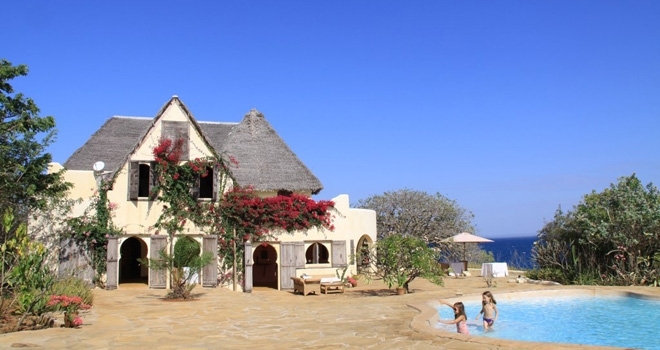 The three properties on the island cater for different guests. Benguerra Lodge, the longest running, is timeless, elegant and classic. Marlin Lodge has a younger vibe that makes it ideal for couples and families with older children. The most recent addition, Azura Benguerra, is a small chic property that is off the scale for luxury. I filled my days on this enchanting little sand spit of an island with swimming, snorkelling, walking along deserted beaches, climbing vast sand dunes, sunset dhow trips and of course, the compulsory activity shared between all the lodges – eating! These little islands scattered off the north coast do offer a classic and remote beach destination with a breathtaking wow factor, like Vamizi private villas. And it’s not all about the wonderful marine life either. I hadn’t for a moment banked on storks, egrets, fish eagles and kingfishers, all which abounded. One of many highlights has to be hearing the unmistakable fish eagle cry at dawn one morning. As the well as the birds, the Quirimbas Islands have their own unique culture and history, with many starting as fishing settlements before their populations grew around Arab trading posts and the Portuguese slave trade. This is tiny island that you can walk round in under an hour. The lodge is a wonderful unpretentious property where guests can do as much or as little as they wish. It doesn’t have all sorts of swanky facilities like plunge pools, but more than makes up for this with a couple of lovely sheltered beaches. There are plenty of activities on offer, both on and under water – it’s a perfect heaven for water babies. 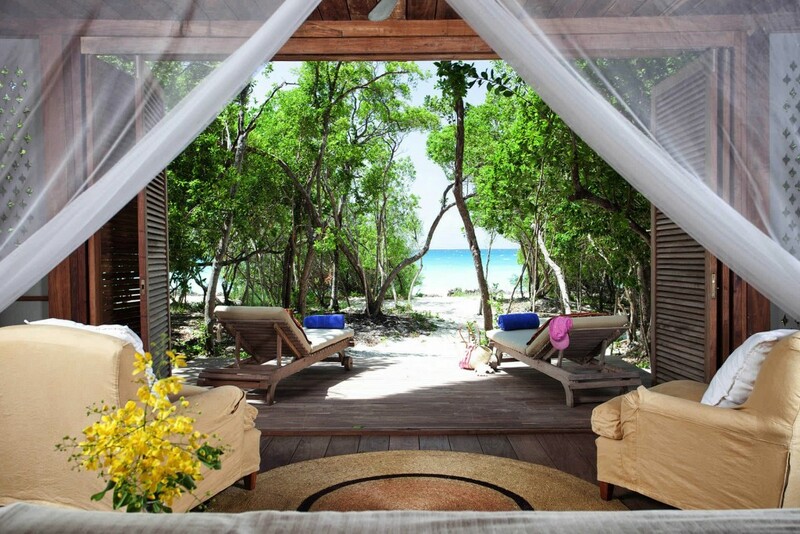 This little gem is perched on a cliff-top peninsula on the mainland and is the ultimate barefoot chill out location. Small and down to earth, Londo is utterly spoiling. With it’s exquisite food and unsurpassed hospitality and friendliness. There is so much to do, but it’s also the perfect place simply to go barefoot for a week and do nothing. 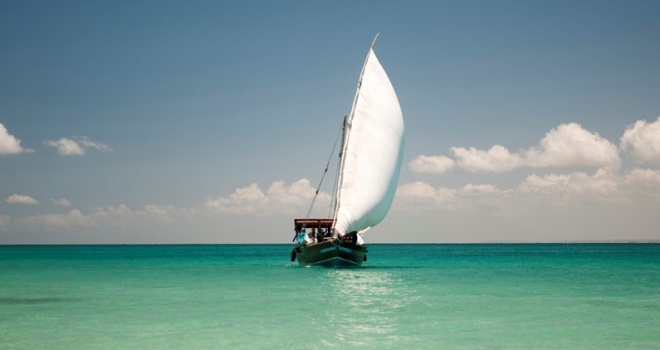 Watery activities include scuba diving, snorkelling, fishing, dhow cruises and canoeing. You aren’t removed from the local life here either. It’s possible to walk into the nearby village and there’s a colourful stream of fisherman and their dhows passing to and fro in front of the lodge. 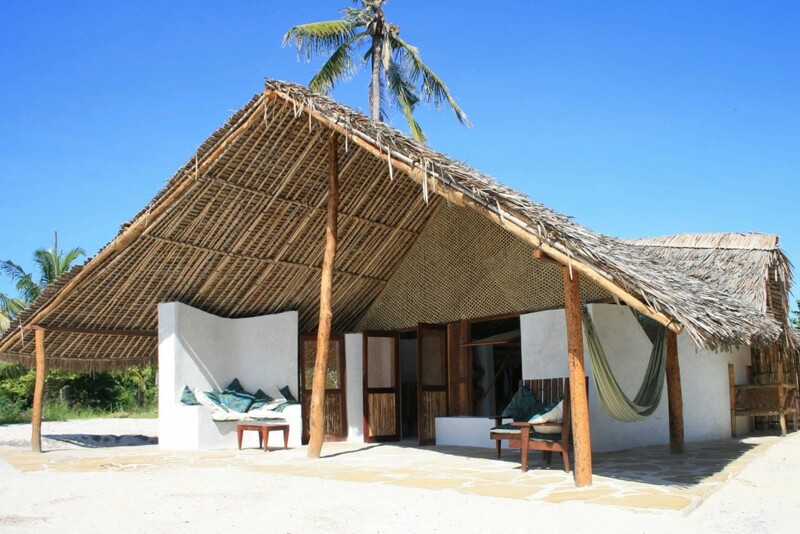 This a small privately owned eco-lodge set within the Quirimbas National Park on the mainland. It is situated on the best beach I have ever seen. Pristine white sand stretching as far as the eye can see. Eco credentials are taken seriously here. There’s no electricity or running water, but if you want somewhere a little quirky to stay then it’s a real winner. There is incredible wildlife here, both above and below the water. Guludo is perfectly situated to discover these wonders. Guests can dive the pristine coral reefs, explore the islands, soak up the rich local culture and take in the vast African bush. In the 1700s Ibo was an important Portuguese trading port, dealing in ivory, gold, turtle shells and slaves. The eerie wide streets are flanked by grand, now dilapidated Portuguese style villas, and part of Ibo’s charm is that it has fallen into decline. Walking through the streets is like walking through a unique place where time has stood still. The privately owned lodge is situated on a prime waterfront site and comprises three magnificent mansions, each one over a hundred years old. Accommodation is split between two of these lovely villas, while the public areas – restaurant, pool and main garden – are housed in the third. 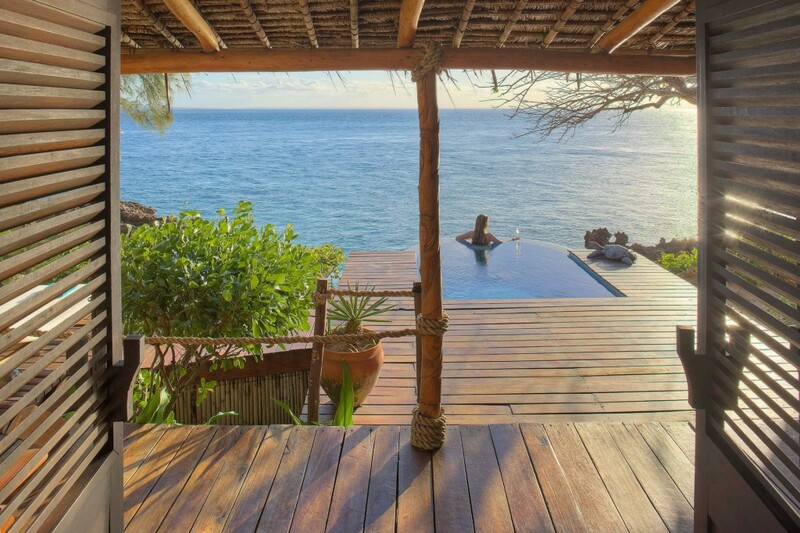 Equally, if you’d like to see a detailed itinerary for a Mozambican holiday, or discuss other safari lodges and camps, and Mozambique beaches please get in touch. It doesn’t matter what stage of planning you are at, simple send us an email or give us a call.